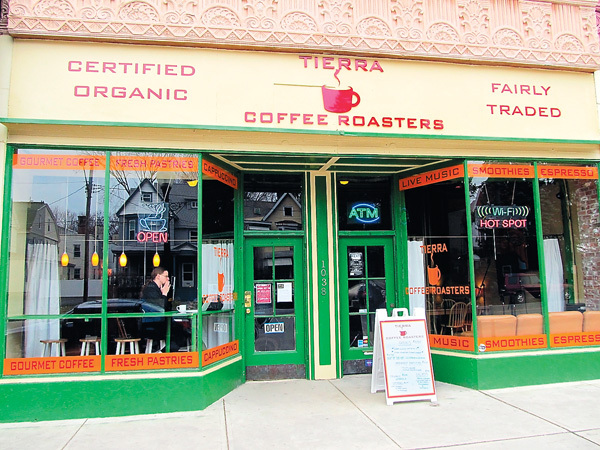 My first stop this semester was Tierra Coffee Roasters, located to the right of Madison Theatre. I went through my first semester at Saint Rose not even realizing Tierra existed, let alone being 0.2 miles from Saint Joseph Hall. 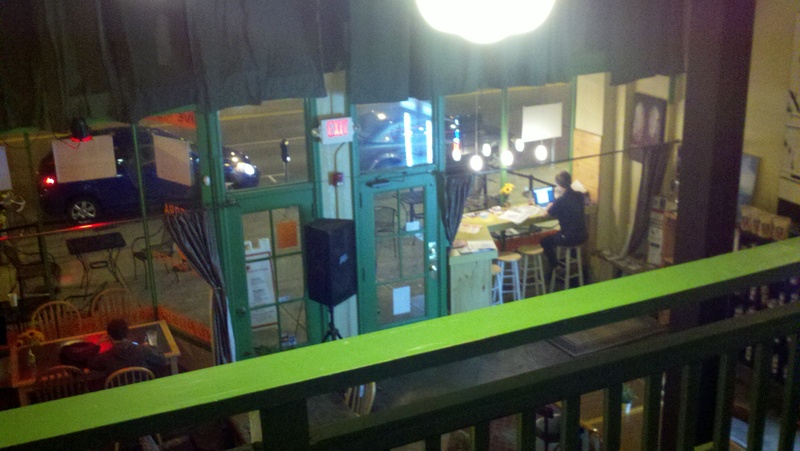 Last year, Tierra became my café of choice to do homework at, for a few choice reasons. For one, they offer a bit of everything on their menu, including breakfast items (try their oatmeal with granola, berries, and chocolate! ), sandwiches and paninis, baked goods, soups, and a variety of coffee, mochas, lattes, teas– you name it. When I went this past weekend, for a little over $2 I bought a regular-sized coffee in which I could help myself to free refills since I planned on staying awhile. I was ecstatic about that! They offer many organic products and their coffee is locally roasted in Chatham, NY. 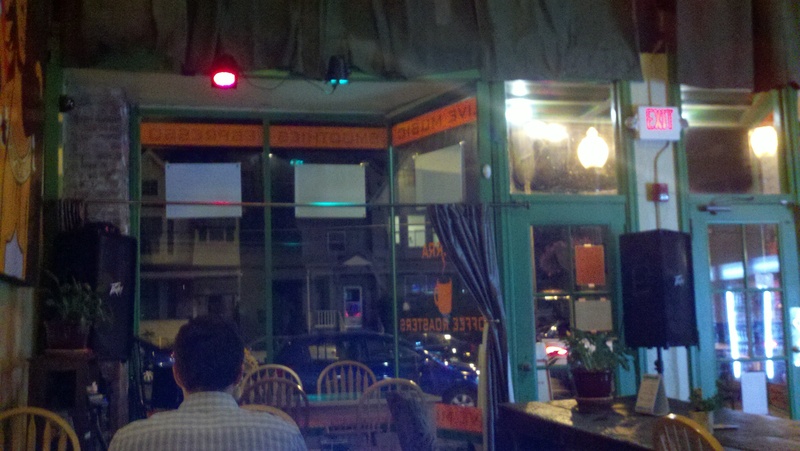 Second, the atmosphere has everything I look for in a café. They have a variety of seating and table arrangements, an outdoor seating area, and an indoor loft with couches. They are usually playing some funky retro music in the background (and they offer live music as well). The lighting is dim for aesthetics but each table has a small personal lamp to illuminate your workstation. The staff is friendly, talkative, and accommodating. 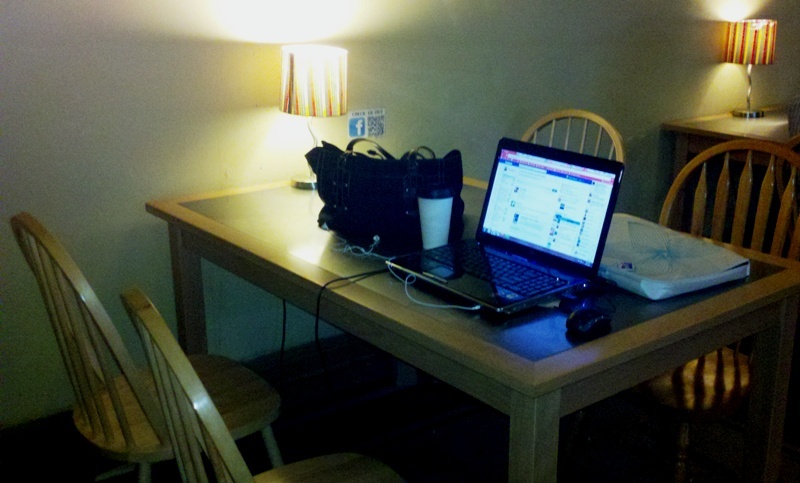 Also important as a student– they offer free WiFi! Third, you can’t beat the convenience of the location and hours for Saint Rose students. It is only a walk or very brief drive away and the doors are open from 7 a.m. to 10 p.m. Great for a change of scenery during a day of studying!